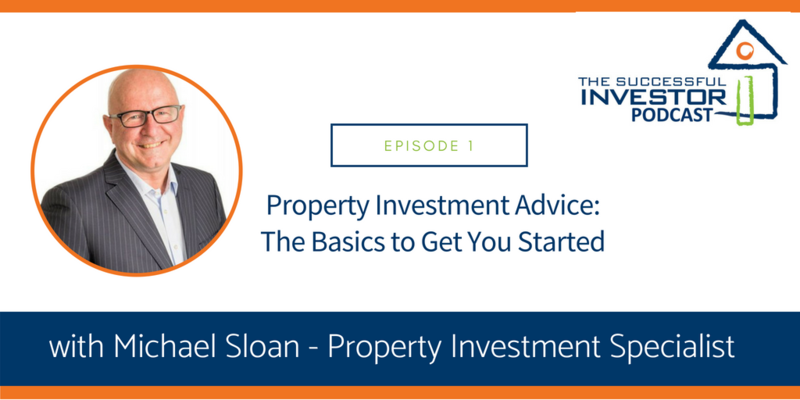 I’m your host Annemarie Cross and today I'll be chatting with Michael Sloan in Episode 2 of Michael's 3-part podcast series to help mum and dad investors. Michael is an Australian based expert on property investment and home buying, he's a writer for National Australia Bank and has appeared on TV, on radio, and in print across Australia. He is the author of two books on safely investing in property. 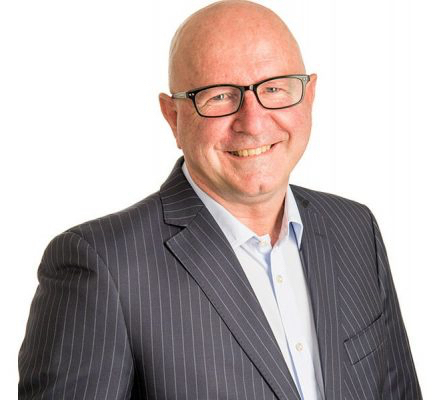 With over 20 years of experience advising everyday Australians on making safer, more informed decisions when it comes to creating a financial roadmap for their futures, we're lucky to have him sharing his wisdom with us on this 3-part podcast series. Michael is also the founder of Australia wide property investment firm – The Successful Investor. Key things you MUST be clear on to ensure you reduce risk. 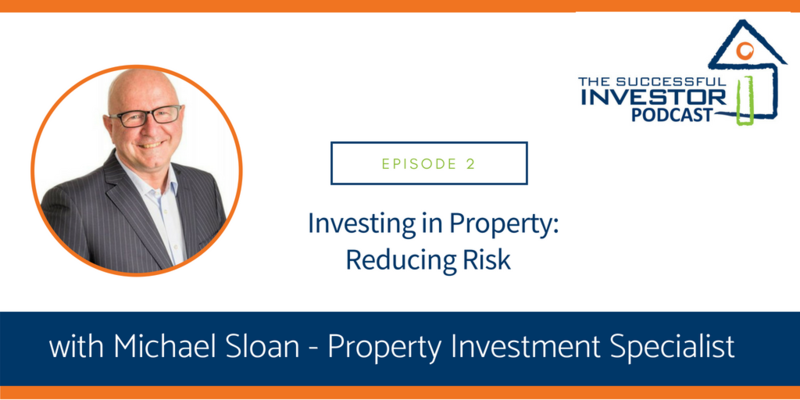 Michael Sloan is the Co-Founder and Director of the Australia wide property advisory firm: The Successful Investor Pty Ltd. With over 20 years in the property industry Michael and his team have helped thousands of Australians create wealth through property investing. Michael is the author of two books, The Formula to Successful Property Investing and Cracking the Real Estate Code. 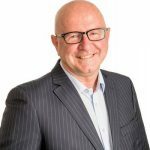 His articles appear on the National Australia Bank website and he is regularly seen with and quoted by the media. Michael is passionate about helping people reach their goals and has a lifetime of professional experience in doing just that. Michael has achieved success as a qualified Financial Planner, award winning Mortgage Broker, licensed Real Estate Agent and qualified Property Investment expert.